So you've conducted your feasibility assessment, briefed your agency, and started recruiting participants for your research study. You’re good and ready to go, right? Well, there’s actually one more important step that unfortunately gets missed out all too often. Before you go any further, you need to qualify your participants to make sure they truly are the right people for your research. Yes, we’re taking things back a step here, but the best way to make sure you know exactly who you are recruiting is by pre-qualifying your respondents. By asking your participants to complete a pre-qualifying questionnaire online, you can narrow them down through initial demographic questions such as age and gender, before moving on to more specific questions that are relevant to your research. By doing this at an early stage, you can make sure only participants who completely fit the criteria are taken through - and when things do progress, you can verify all the info again over the phone (more on that below!) We’d recommend a qualifying questionnaire of about 10 questions so you’re only asking the important things and don’t put people off participating with a load of questions right at the beginning. When recruiting participants for a research study, it's difficult to know 100% if they're actually who they say they are. A quick and easy way to avoid recruiting the wrong people is to ask them to provide a copy of their ID. To make sure they do so, make it clear that unless they bring it with them on the day, they won’t be able to join in. You can get creative here, too: for example, if your criteria states that participants must use a particular product on a regular basis, you could ask them to upload a picture with the product in question. To make things as relaxed as possible and not put them off taking part, you could even position it as a mini task to complete before the research begins. 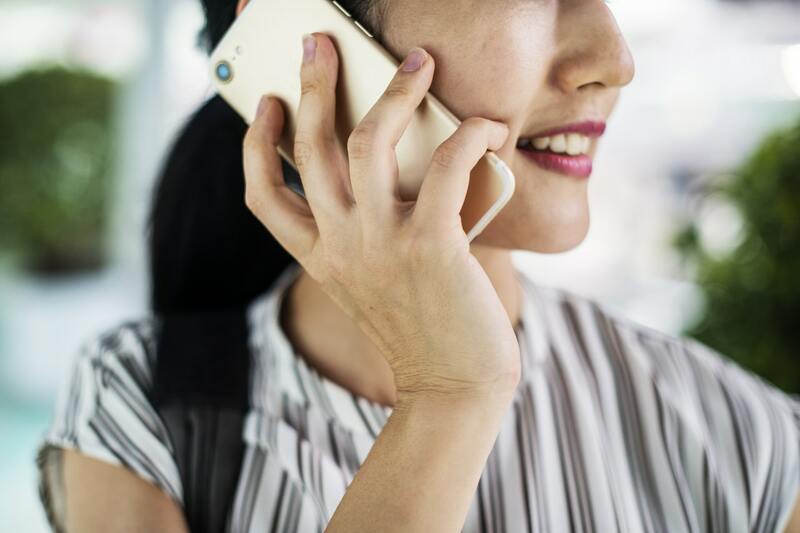 Validating your participants over the phone is a great way to get an understanding of the type of respondent they are and whether or not they are right for your research. Follow a qualifying questionnaire to make sure you cover key areas of discussion and don’t go too far off track. You should also make sure you don’t ask any leading questions, and try to ask questions without giving easy options or the obvious answers too, as this will make it harder for them to determine the elimination criteria. Having a chat on the phone is also a good way to get a feel for whether your respondents are telling the truth or not based on how naturally the conversation flows. By asking open questions and qualifying your participants over the phone, you can also get a better understanding of how engaged they are and if they are genuinely interested in giving their opinions to better develop a product or service, or if they are just doing it to earn a bit of extra money. Chatting to your respondents on the phone can also help to expose frauds and allow you to ask exclusion questions so you can be sure you aren't talking to participants who regularly take part in market research. Not only that, but it also gives you the opportunity to make sure they are fully aware of what is expected of them throughout the research so everyone is on the same page. Lastly, by building up a rapport with your participants it also means they will be less likely to drop out. All in all, it’s definitely worth factoring in the time to get on the phone if you can! So, there you have it! The last piece of the recruitment roadmap puzzle, so now you can start recruiting participants for your research study!